With so many newly engaged readers (oh hey – congrats you!) we know that searching for THE DRESS is high priority right now! 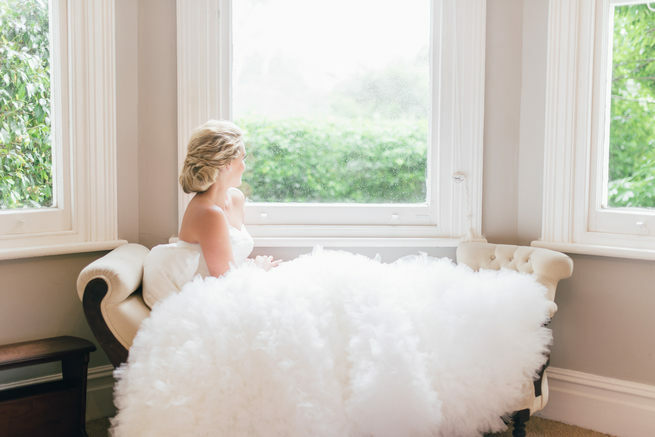 Finding your dream wedding dress can be loads of fun, but stressful, too. 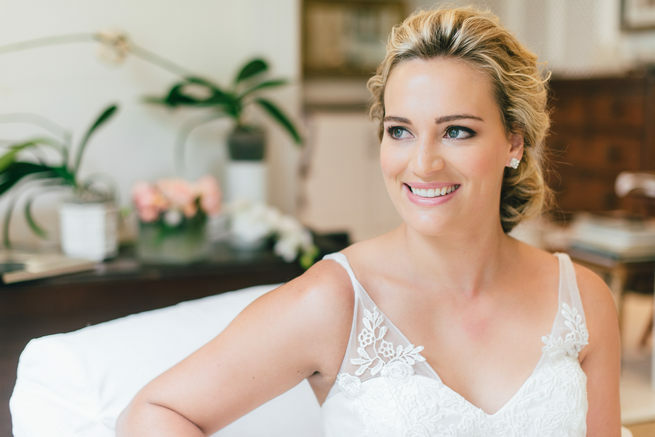 Rentia Geldenhuys, owner of Blush Bridal , a Cape Town-based bridal boutique, knows that the dress shopping experience can sometimes be tough for a newly engaged bride-to-be. 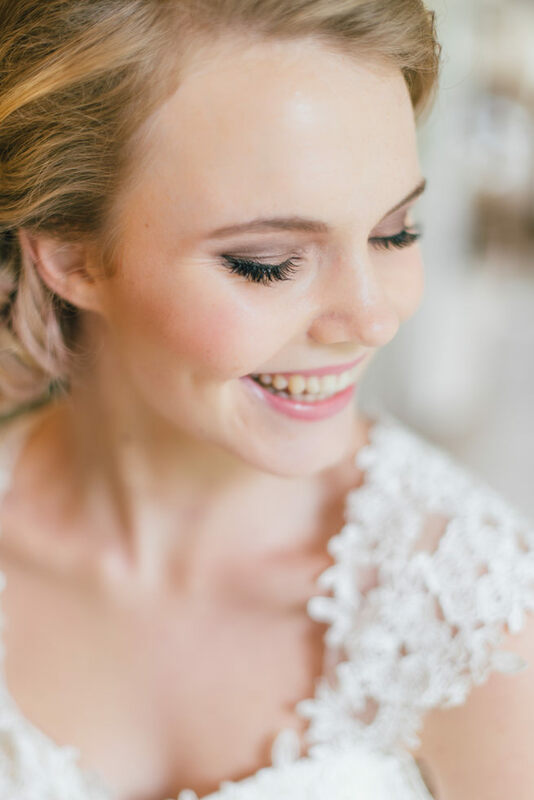 We had the chance to catch up with Rentia who shared some very useful wedding planning advice with us: her five top tips for making the most of the wedding dress shopping experience. 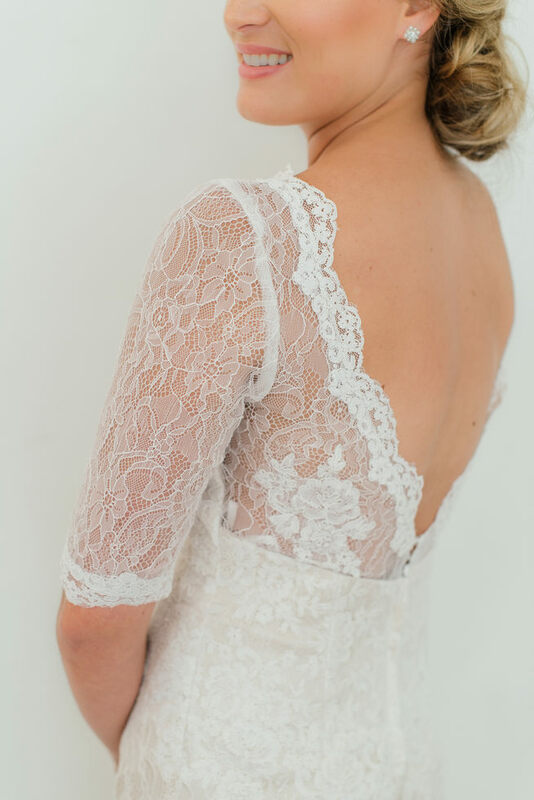 Read on to learn how to avoid unneeded wedding dress shopping stress. 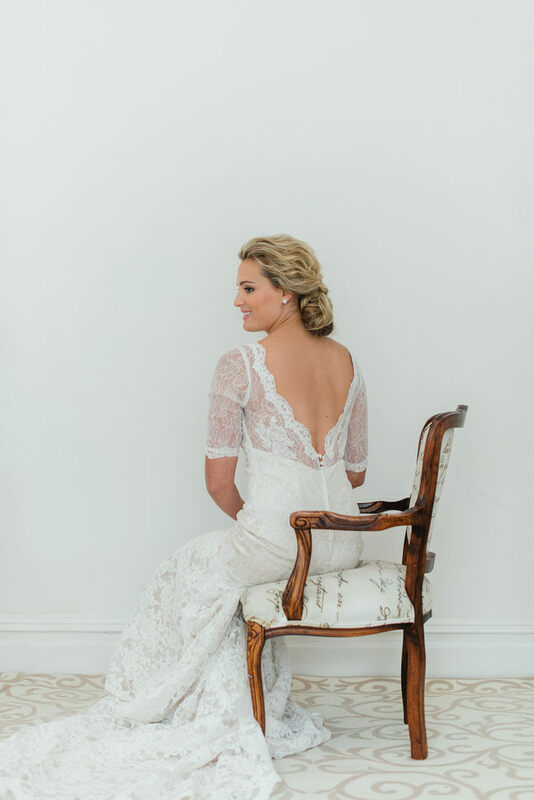 But first, some delicious wedding dress eye-candy from the Blush bridal boutique, courtesy of Dehan Engelbecht photography , to whet our appetites. Thanks Rentia and Dehan! Don’t invite too many people to your fittings. Keep it personal with perhaps just your mom and one or two bridesmaids. Deciding on a wedding dress is hard enough as it is. Don’t make it harder by accommodating too many opinions. 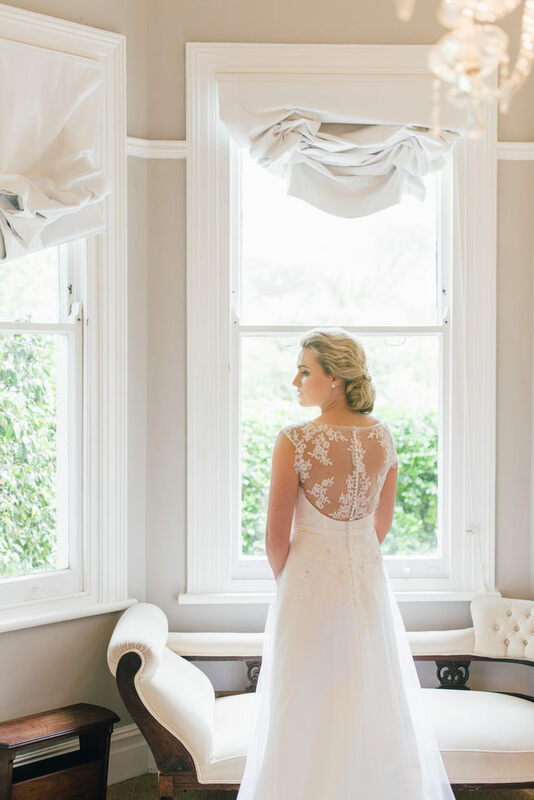 Don’t be afraid to ask lots of questions at the fitting! Be sure to ask your consultant whatever it is you would like to know. 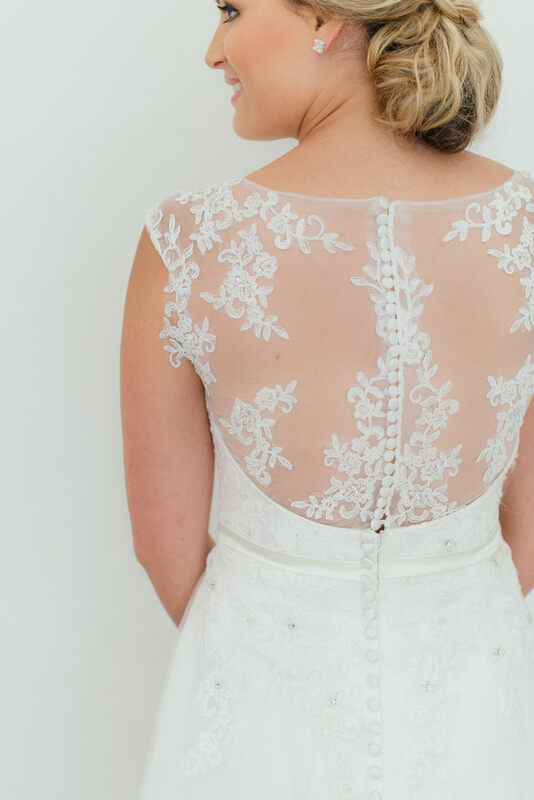 Whether you ask about the ordering process or the dress, make sure you are informed. You are paying for their time and expertise, so get value for money. Know that it’s okay to take your time making a decision. 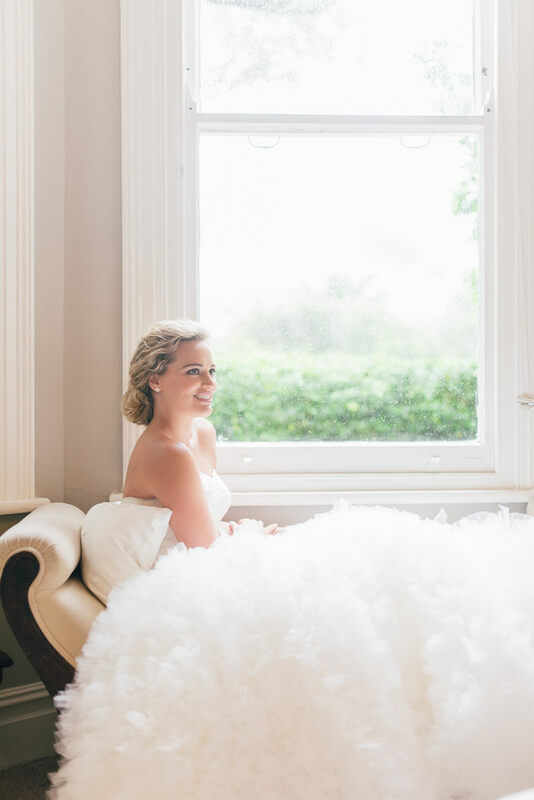 Buying your wedding dress is not something you should do on a whim. If you are not sure about your choice, take some time to think about it. You can always go back for a second fitting. Be open to suggestions. Consultants may have invaluable experience that can really benefit the appointment. Most brides that start out dress shopping with set ideas end up choosing something they never anticipated. Great tips and stunning gowns!! 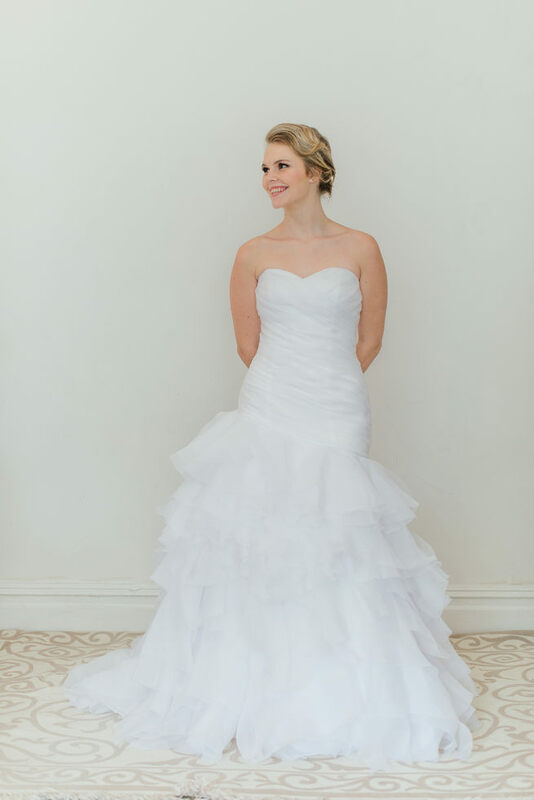 I just loved the first wedding dress, that feathery frills looking amazing.I completely agree with not being afraid asking about the fitting queries of dress, you should be satisfied with the end result.Useful tips, thanks for sharing! Beautiful gown, great tips. I had the same experience, my heart was set on a dress, but it did not suit me, end up choosing something I never imagined I would wear.